This candle was burning at a restaurant, and I instantly became obsessed! It smells incredible-- warm, rich and just a little sweet. It could work as a great holiday scent but definitley isn't so Christmas-y that you couldn't burn it year-round. 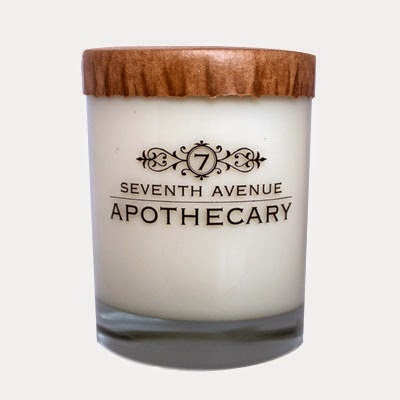 These candles are made in Tampa from all-natural soy wax. There are so many other scents I would like to try as well. 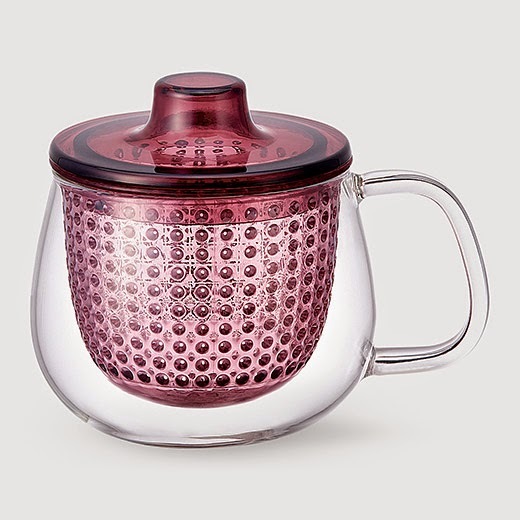 Fun and functional, infuse a cup of loose leaf tea in this lovely mug. It's available in two other colors as well. By the way, this is just one of the neat things I found on the Museum of Modern Art (MoMA) website that would make great holiday gifts. I also found some great stuff on The Met online store. 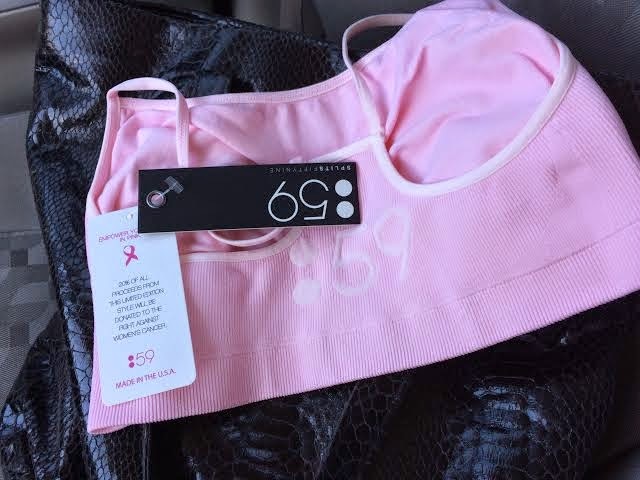 I splurged a little on this sports bra for Breast Cancer Awareness Month. Twenty percent of this purchase goes to the Lynne Cohen Foundation to fight ovarian and breast cancer. 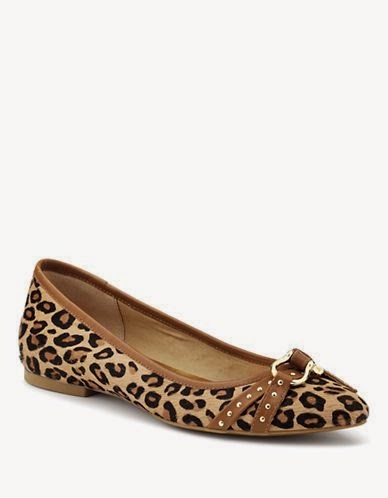 Leopard print + Sperrys = preppy perfection! THIS IS THE BEST ROUND BRUSH I HAVE EVER OWNED. Period. I picked this up on a whim on clearance at Ulta. Have you ever had a stylist dry your hair and you sit there wondering, how does he/she just grab all that hair and whip it around so easily? This brush allows you to do that! It's lightweight, smoothing, moves through the hair easily without tangling and really cuts down on drying time because of the ceramic coating. My hair is getting longer, so I was looking for a larger-barrel brush, so I went with the 53 mm. I was worried I wouldn't be able to curl under the ends because of the size, but nope, it actually works great for that. All around fantastic!